One of our favorite brides has been searching high and low for the perfect honeymoon spot in the Caribbean. She had a few perameters (not too expensive, some adventure and some relaxation and an authentic island vibe). Well, I think she found it. This is the AMAZING Peninsula House in the Dominican Republic. With only 6 rooms this luxury property would be the perfect place to reconnect with your new husband. Or in my case, your old one! 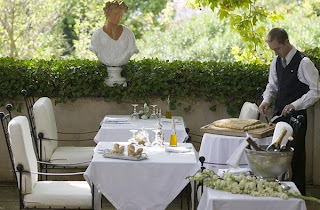 Last June we had the pleasure of planning an unbelievable wedding in Aix en Provence. While Aix is not a realistic wedding location for many, it is a beautiful spot for a honeymoon. 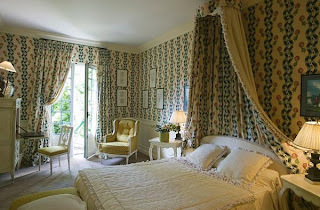 The town is in the South of France, a short flight or a romantic train ride from Paris. Once you arrive, it is like stepping back in time. Spend your afternoons at one of the cafes and your nights dancing at Le Mistral night club. Had enough dancing at your reception? You can spend your time sipping rose wine at the elegant Villa Gallici hotel. Au Revoir! 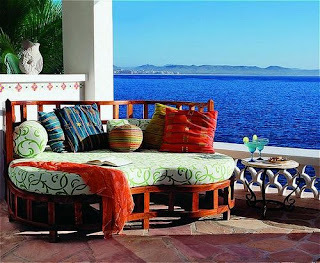 It’s been nearly a year since my husband took me to paradise…The One and Only Palmilla in Los Cabos Mexico. I still daydream about the amazing property and the unbelievable service. 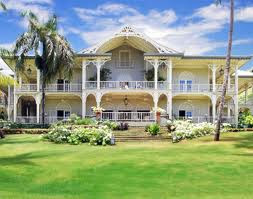 If you are looking for a honeymoon destination they are offering some great specials including 30% off a four night stay. If only you could take me with you.